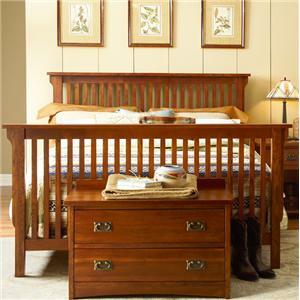 Warm and rustic, the Prairie Mission bedroom collection makes anyone feel right at home. 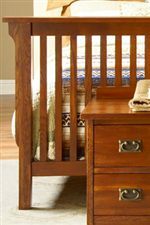 Each piece is infused with an industrial, mission style marked by straight lines, slats, brackets and more. 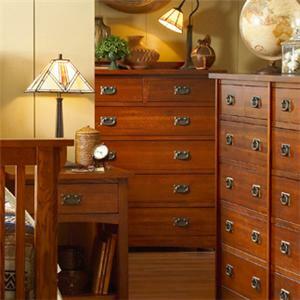 Where function is also key, ample storage is found within chests, dressers and nightstands composed of English dovetail cedar drawers and encased in Virginia Red Oak frames. 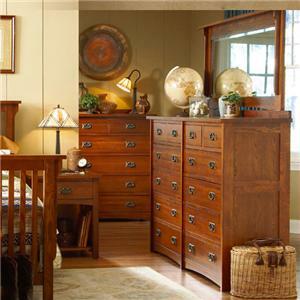 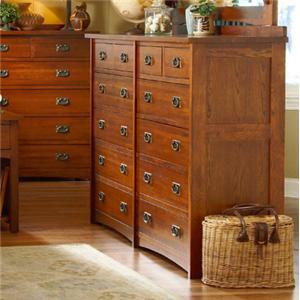 Organize and style your bedroom with the rich character and versatile function of the Prairie Mission collection. 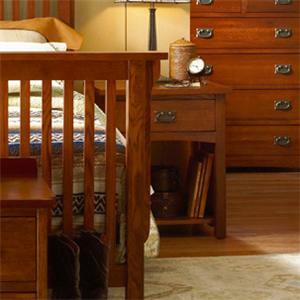 Pedestal bed, 3-drawer nightstand, and door chest not shown. 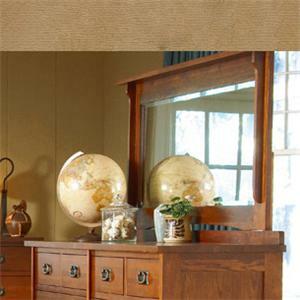 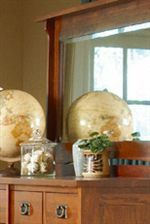 Browse other items in the Prairie Mission collection from FMG - Local Home Furnishing in the area.